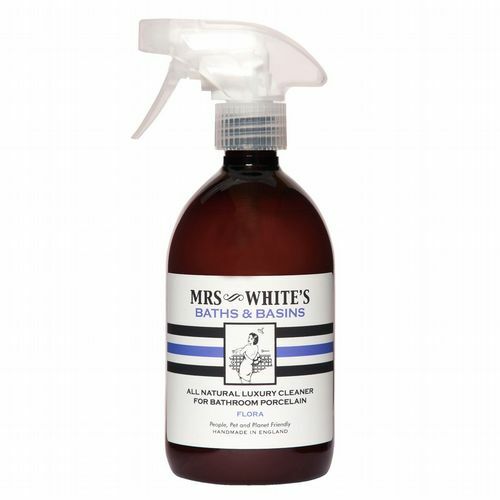 Mrs White's Good Sport is the perfect treat for muscles and bones that have worked hard and need a little pampering to keep them in tip top condition. 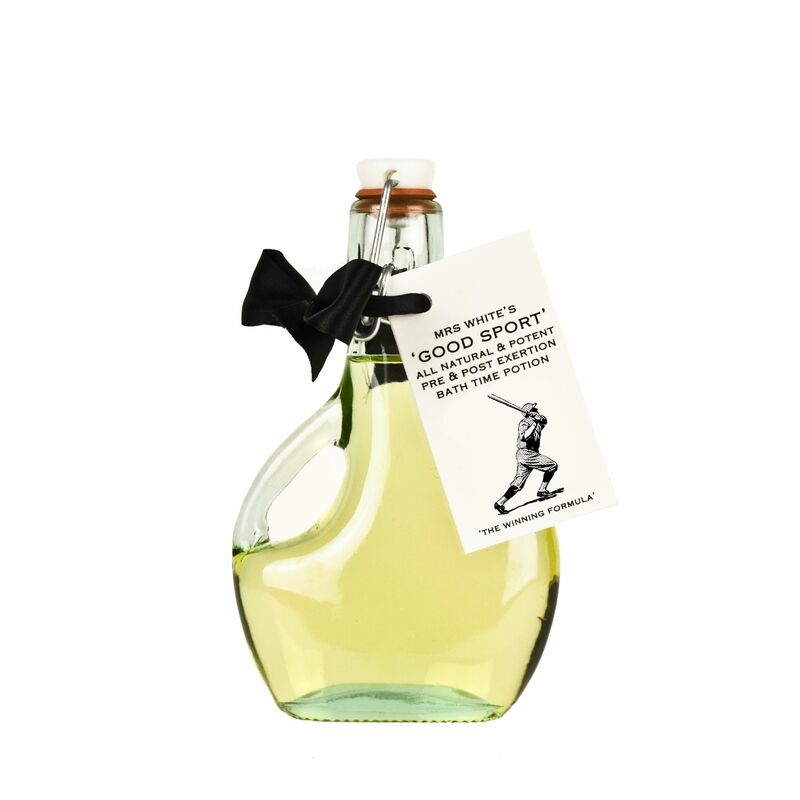 Ideal for that post match soak, it also can be used to warm the muscles up before exercise to reduce the risk of tears and sprains. The careful blend of Arnica, Calendula & Comfrey reduces inflamation and stimulates cell growth which aids in the recovery of bruised and torn muscles and so minimise down time. 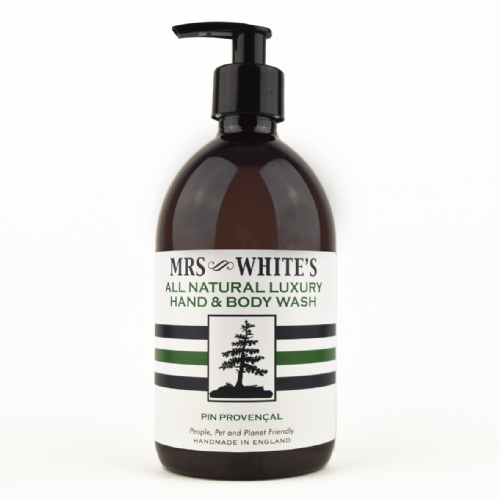 The combination of select peppermint, lavender, orange, camphor & rosemary essential oils provides an envigorating aroma that soothes and relaxes, as well as providing the vitamins and nutrients that the skins craves. Moisturising apricot kernel oil is world renowned for its super absorbent qualities, leaving your skin soft and supple, with lots of trapped in moisture and it’s ability to disperse oils in your bath water without the addition of any horrible chemicals.